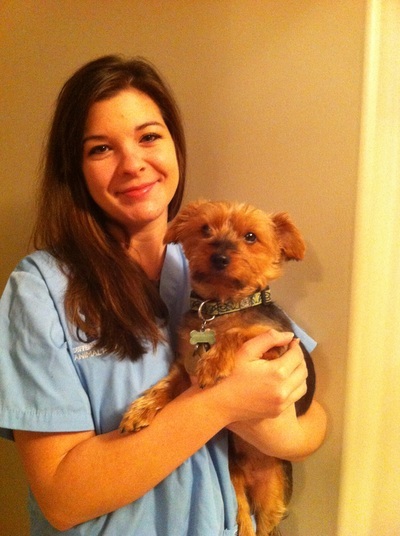 Nicole is our Office Manager and Registered Veterinary Technician. She graduated from Seneca college in 2009. 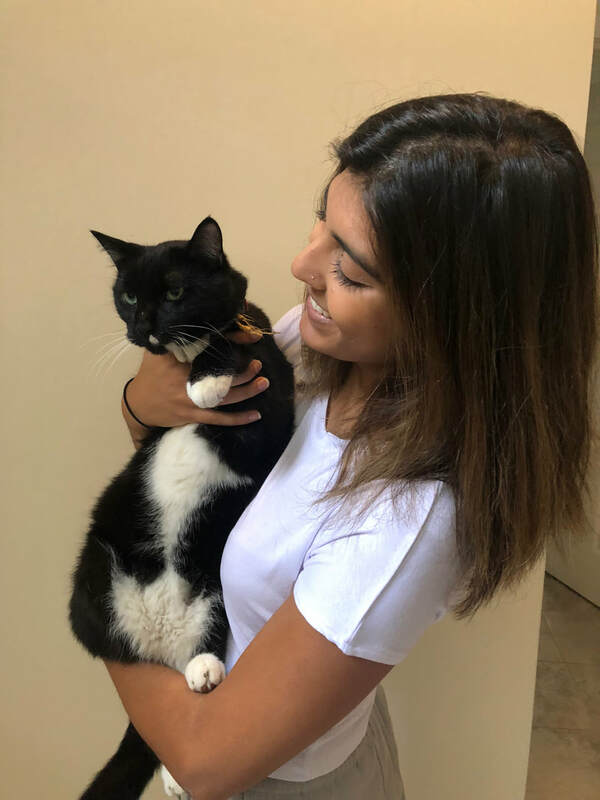 Nicole is passionate about animal health and she is very happy with her career decision to be able to provide medical nursing care for our furry family members. 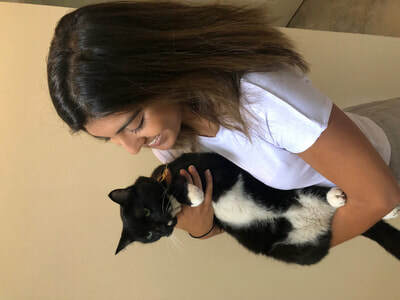 She shares her home with Milo, a very hyper Yorkshire terrier who she adopted from her training program at Seneca and Febe, a very happy Bernese Mountain Dog. Nicole enjoys her girl nights with her friends and vacationing at the cottage. 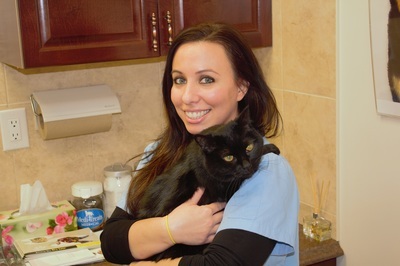 Kelly has been providing customer service in the veterinary industry for over 15 years. She will likely be the first person you see as you walk through the door or the first person you talk to when you call. Kelly is the proud mother of 2 boys. When she is not at DSAH, Kelly enjoys spending time with her family.